In parallel with the ArticNet project below, Dr. S. Tulloch and I are examining L'Nu student experience in Nova Scotia. We have partnered with the in Mi'kmaw Kina'matnewey (MK) School board. The goal of our proposed research is to examine how local/Mi’kmaw control is being exercised, which Mi’kmaq-specific practices, indicators of success, and measures of achievement are in place, and how these impact student persistence and achievement, including through to post-secondary. Nova Scotia Department of Education and Early Childhood Development. In Partnership with Inuit Tapiriit Kanatami and the Nunasiavut Government, Dr. Gorman, Dr. Mauro, Dr. Tulloch and I were successful in supporting and developing the forum which took place in February 2017 and hosted teachers from the four Inuit regions. Teachers gathered to discuss current challenged and solutions for educational reform from an Inuit perspective. Funding was provided in part by SSHRC Knowledge Synthesis grant. What is contributing to Inuit students’ persistence in or withdrawal from school, particularly at grade transitions? 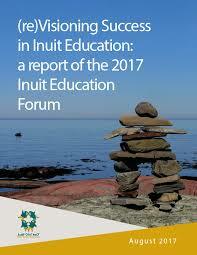 How are students progressing in Inuit schools, what are they achieving, and how is this achievement being assessed (including mainstream and Inuit-specific indicators of success)? In collaboration with Dr. M. Bierensthal and Dr. K. Jones (CBU Science Dept.) we developed the CBU ASK web portal to promote sharing of local science education resources for P-12. The aim of this portal designed for teachers, children and the local community is to help build scientific literacy skills - because everyone can "do" science. In collaboration with Dr. A. Hatcher, the education committee of the Bras d'Or Lake Biosphere Reserve Association and Ben Eoin ski school, we are developing an outdoor classroom at the Ben Eoin ski hill. Contributors include a great team of educators (both current and retired) and some very engaged community members. As a pilot project for the outdoor classroom, we designed a series of full day excursions to Ski Ben Eoin that encourage active living and develop curricular skills related to physical education, health, science and social studies for grades 4 & 5. 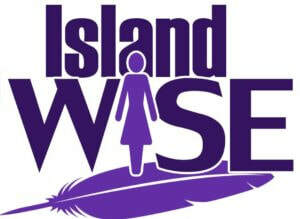 The unique lessons developed are rooted in local Mi'kmaq culture while satisfying specific Curricular outcomes mandated by the provincial department of education. On May 7th, 2016, over 75 elementary students from the Cape Breton Victoria Regional, Strait Regional School Board and Mi’kmaw Kina’matnewey School Boards were invited to Cape Breton University to discover science. 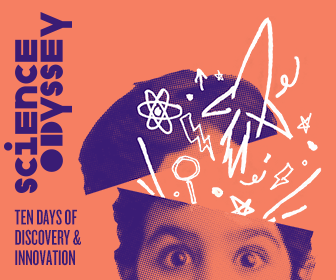 The ASK Science Odyssey was another great partnership between myself and Matthias Bierenstiel (Chemistry) and Katherine Jones (Biology). 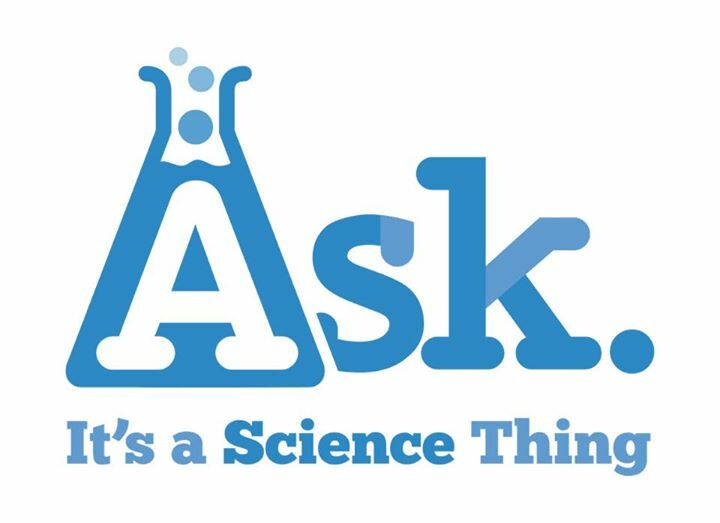 Our aim was to build on the ASK project and engage students in grades 4-6 in geographically relevant and applied challenges, one being the construction of a wind-powered elevator.